2018 - August 04th - 4th gig: Birthday Armageddon. 2017 - March 11th - 3rd gig: Broken Klare pardy. Specifically requested to play in support of Vs. The Tractor for a private party. 2016 - September 27th - Second gig announced: December 17th - see the tour page for more details. 2016 - August 6th - After much plotting and waiting, Evil Chopsticks leave The Future Bunker to play their first gig. 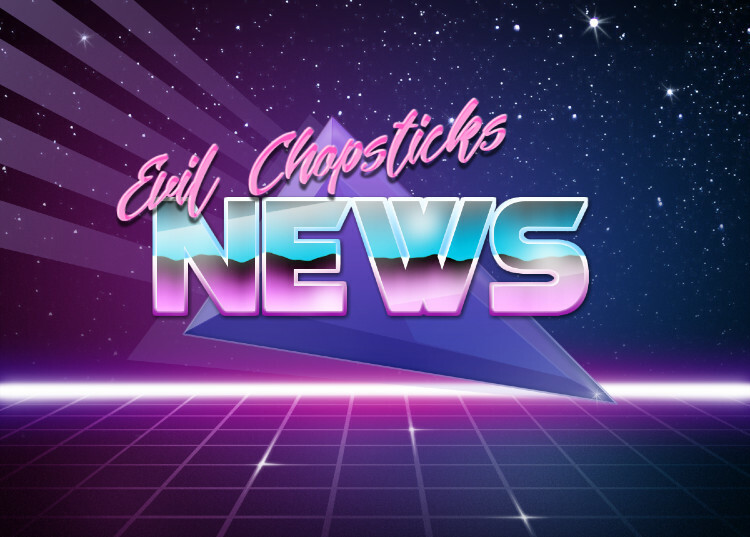 2012 - January 1st - Evil Chopsticks officially announce their existence to the World. 55 BC - Julius Ceaser invades Britain with an expeditionary force and has to retreat in Winter. 6000 BC - Britain becomes seperated from mainland Europe.